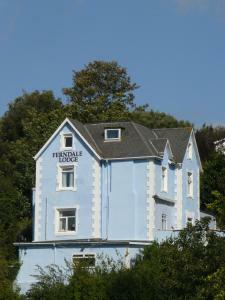 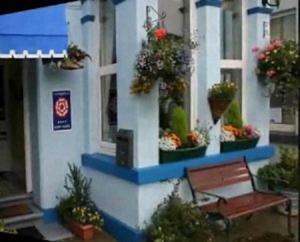 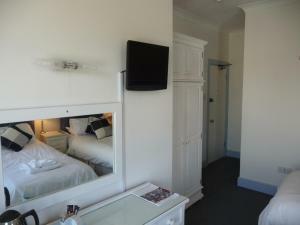 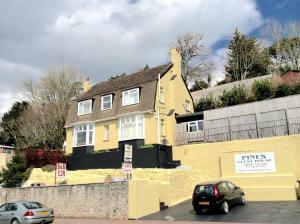 This pleasant guest house is located 2 minutes’ walk from Paignton Pier and Beach. 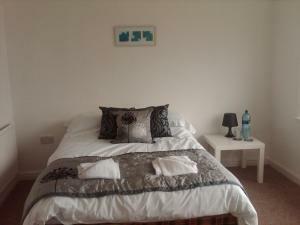 It offers comfortable and bright en suite accommodation with a pl.. 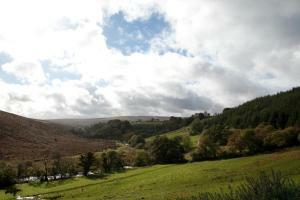 The Hope Cove commands far-reaching views over Bigbury Bay and the English Channel. 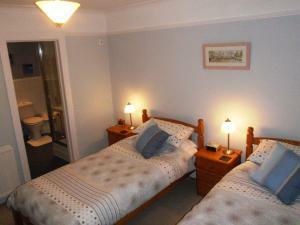 The budget property provides self-catering accommodation with a la.. 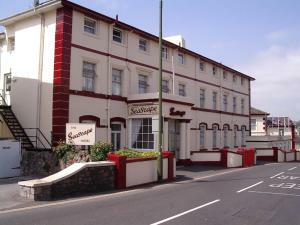 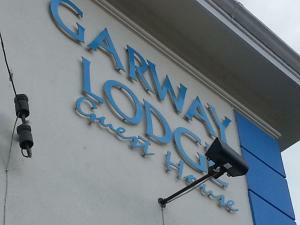 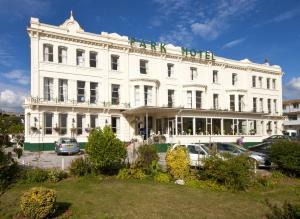 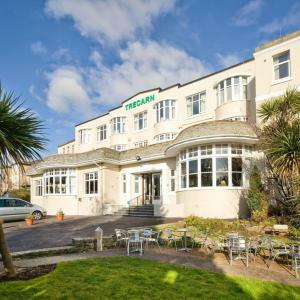 The family-run Sandway House is located in the seaside town of Torquay and its building dates back to 1875. 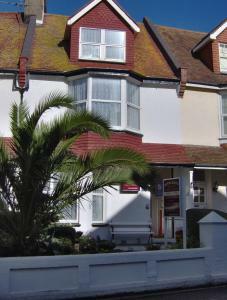 It is centrally located and within half-a-..